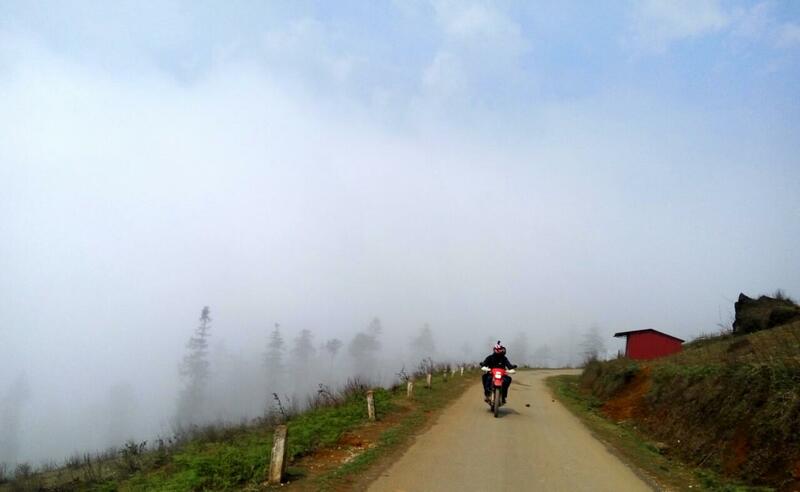 The northern Vietnam is known as a dreamlike destination for those who want to escape from the noisy and stressful time of the city life. 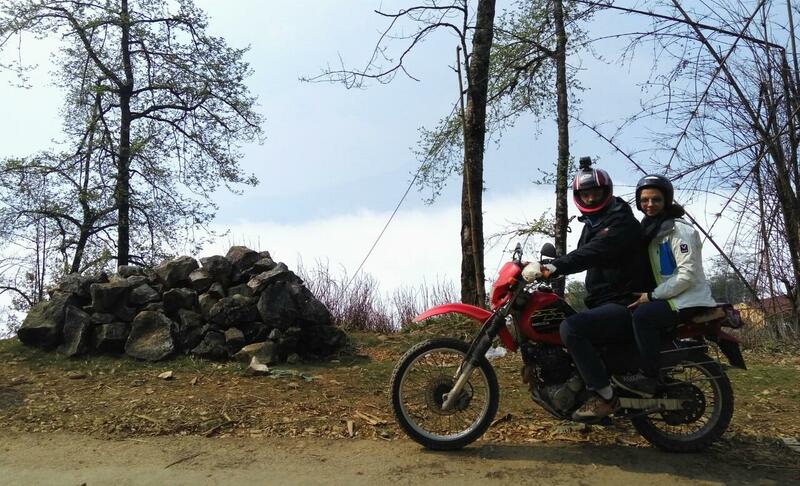 Let’s join motorcycle tour with us, you will have chance to experience closely to nature, enjoy the fresh air and the beautiful of mountain landscape. 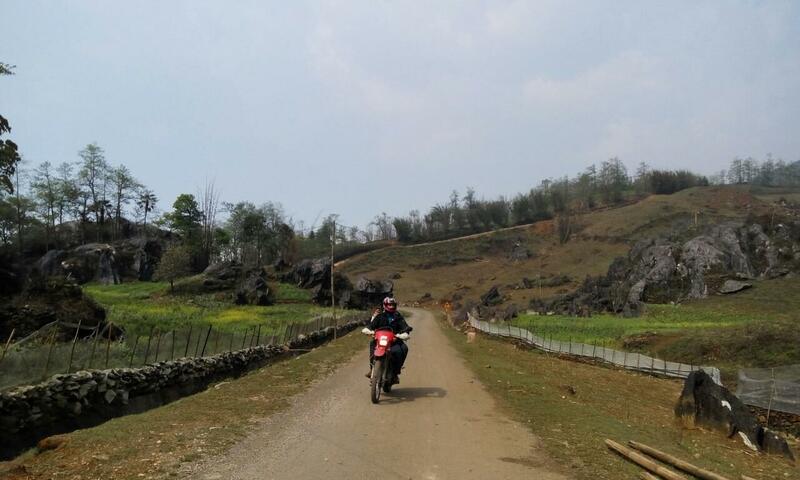 Starting from Hanoi, we will leave drop down into a valley in Mai Chau, up on a plateau and finally descending in the peaceful Red River delta. 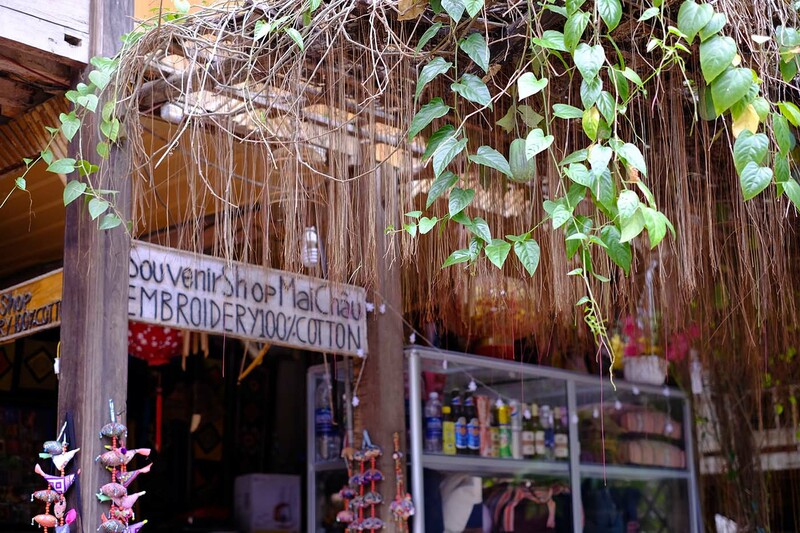 We sure that you will have unforgettable memories. 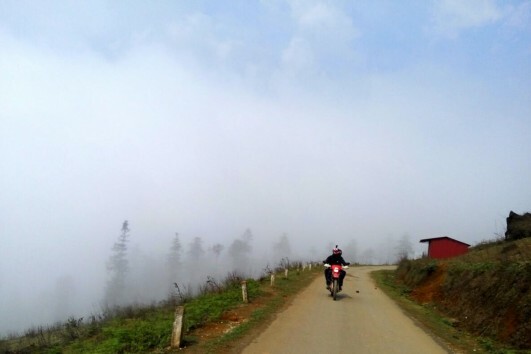 In the morning we start our motorbiking tour by leaving Hanoi on dyke roads to avoid the heavy traffic and breaking out of the delta plains and we take a drive westward to Mai Chau. 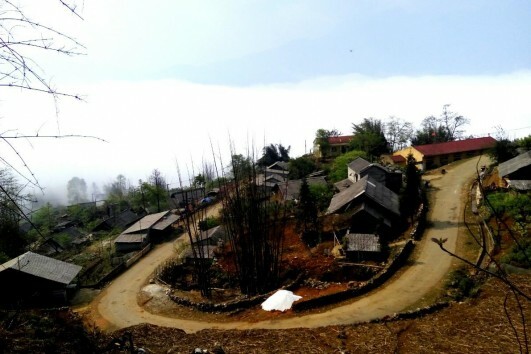 Mai Châu is a mountainous region located in Hòa Bình Province, approximately 135 km from Hanoi and 65 km from Hòa Bình town. 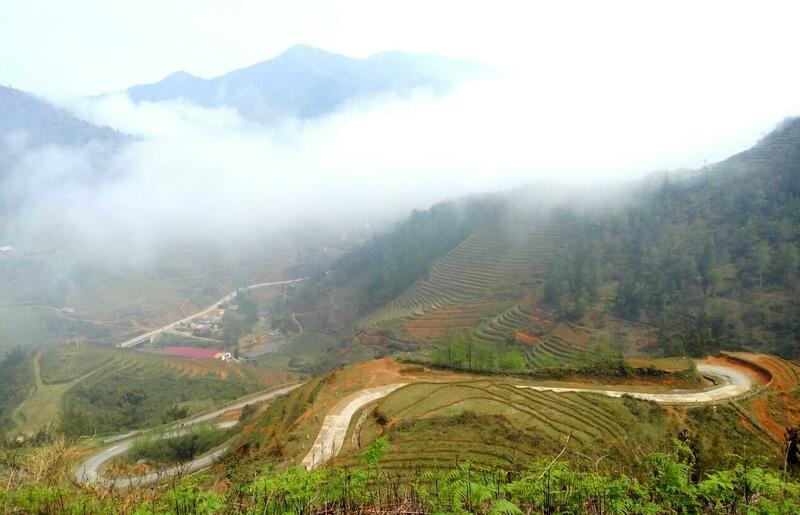 This idyllic valley is embraced by emerald mountains and clouds, making it an retreat centre in North Vietnam. 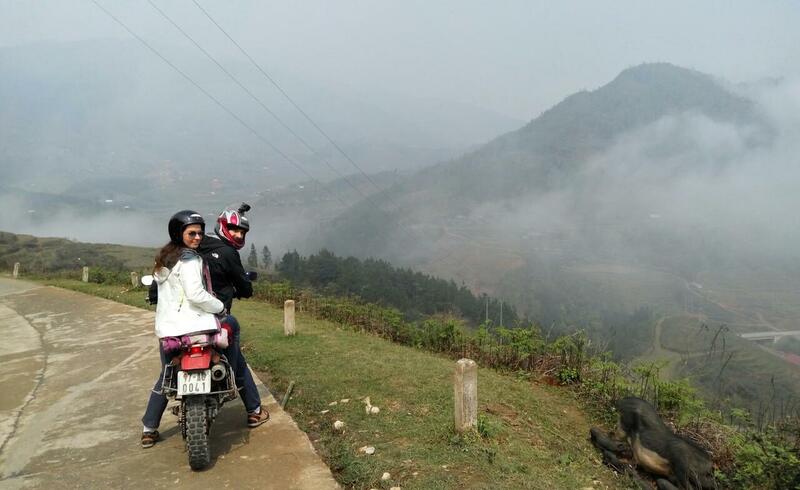 Say goodbye to beautiful and peaceful Mai Chau Village, we head to Road 6 and turn to ride along Black River to Phu Yen Town (in Son La Province) The Black River originated in Yunnan province of China. 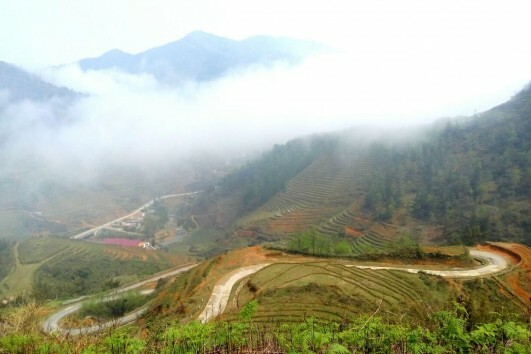 From China, the river’s course passes through the Vietnamese provinces of Lai Châu (where it forms part of the border with Điện Biên Province), Sơn La and Hòa Bình. 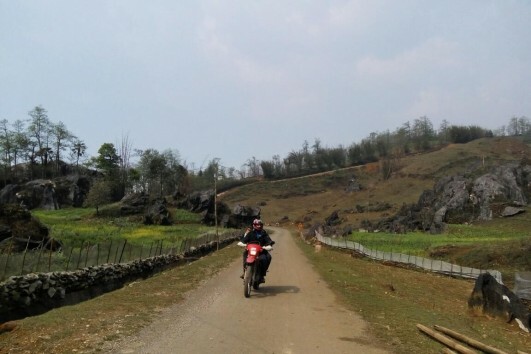 The Black River is the most important tributary of the Red River, which it joins in Tam Nông District near Việt Trì inPhú Thọ Province. 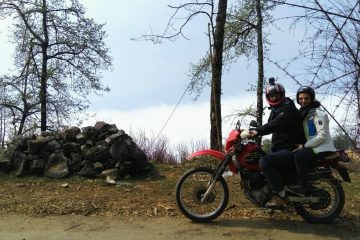 After breakfast, we keep motorbiking toward Thac Ba Lake. 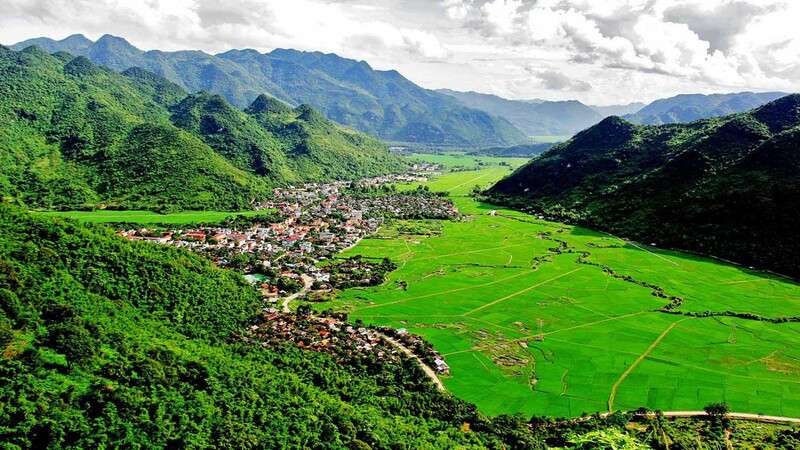 Thac Ba Lake located in the Yen Bai province, it is one of the three largest artificial lakes in Vietnam. 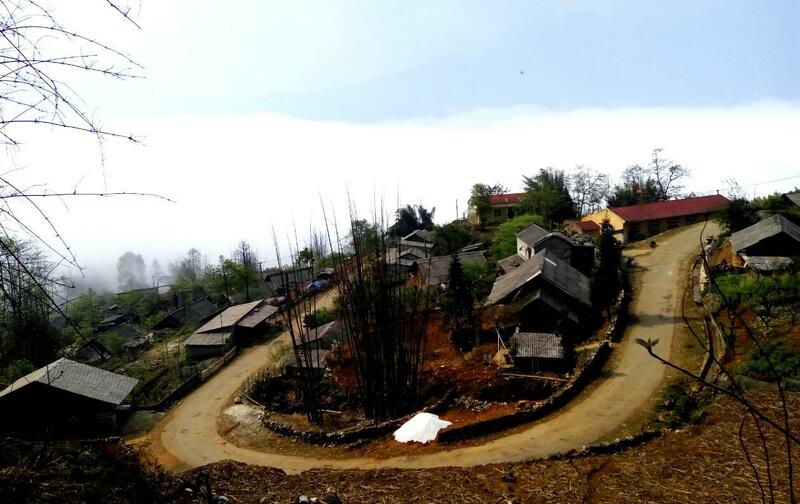 Created since the commissioning of the hydropower plan in 1971, it covers an approximate area of 20,000 square meters for a length of 80 km. 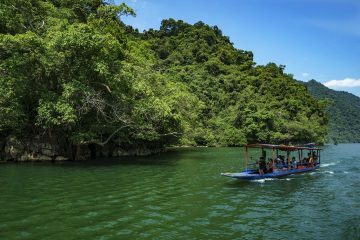 Thac Ba lake has more than 1300 islands and numerous caves hence it get the name: Halong on mountain. 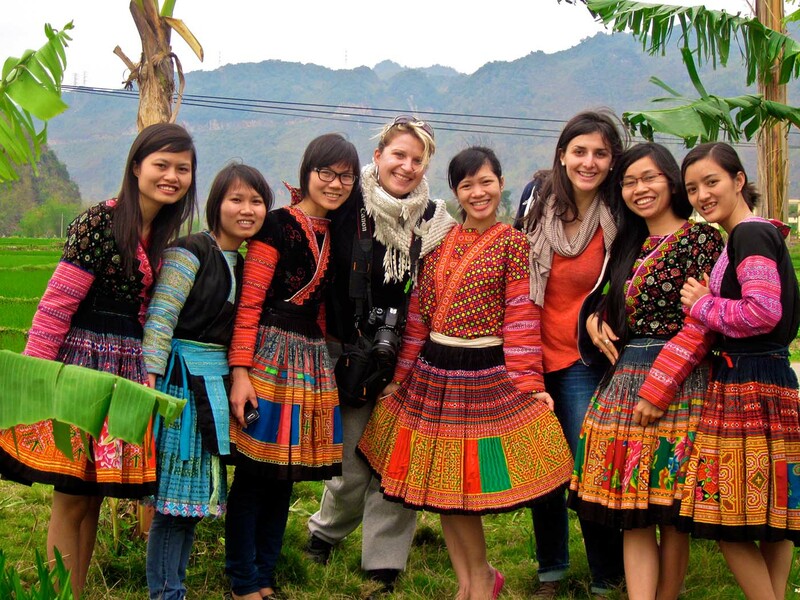 A cruise on Thac Ba lake give visitors a chance to immerse in pure nature of fresh air and magnificent landscape. By now we are very much in the lowlands of the delta plains and the north’s main agricultural areas. Harvest time here is a sea of activity. 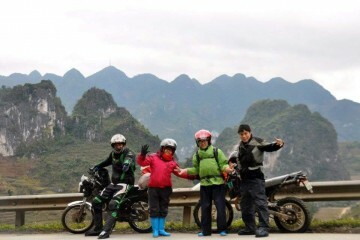 Crossing the Black River by bridge, we pass through Son Tay and then return to Hanoi on the highway. 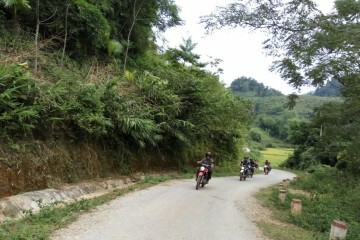 We should be back to Hanoi before rush-hour (4 pm) because traffic’s getting busier and busier. 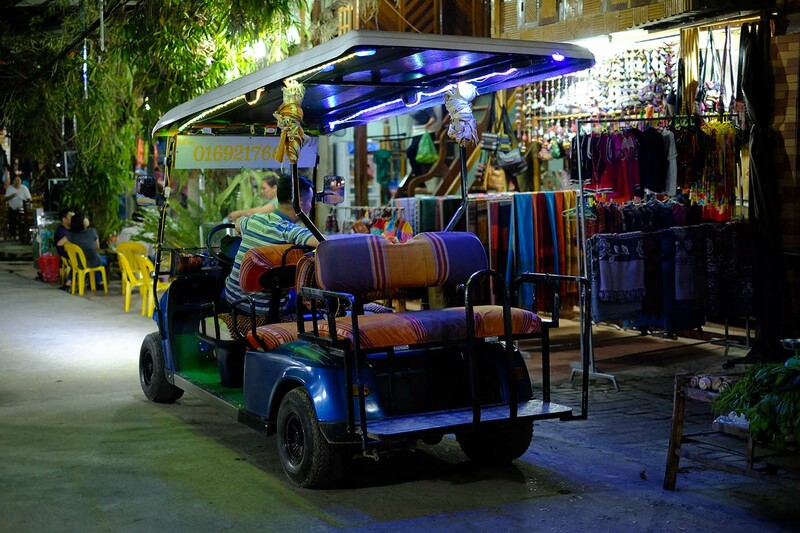 List of hotels is recommended by AdventureVietnam.com. Please feel free to advise hotels you prefer in each category or combine hotels category at your wish ( tour price will be changed accordingly).